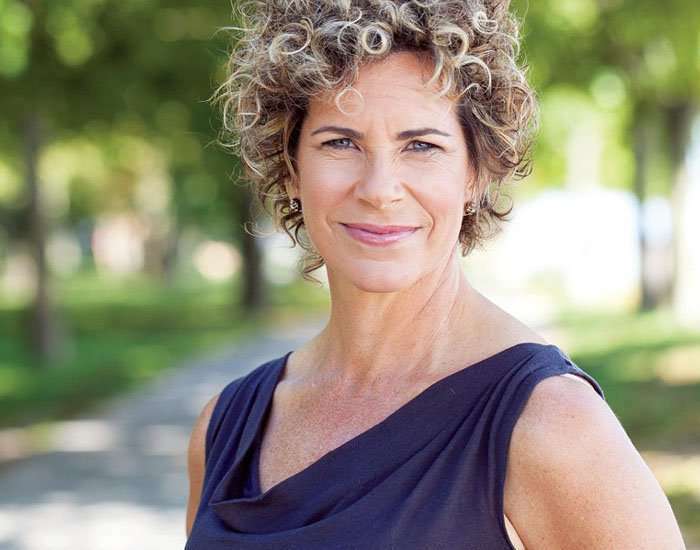 Born on 28th January 1968, Marnie Elizabeth McBean is a former Canadian rower. She is the first Canadian rower to win 3 Gold medals at Olympic Games. 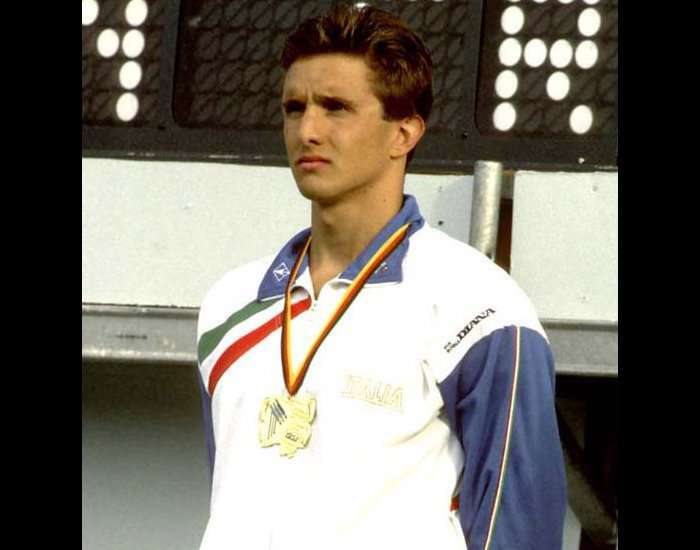 Born on 28th January 1969, Giorgio Lamberti is former professional Italian swimmer. He is one of the most successful Italian swimmers who have won many accolades throughout their career. Gianluigi ‘’Gigi’’ Buffon was born on 28th January 1978 in Carrara, Tuscany, Italy. 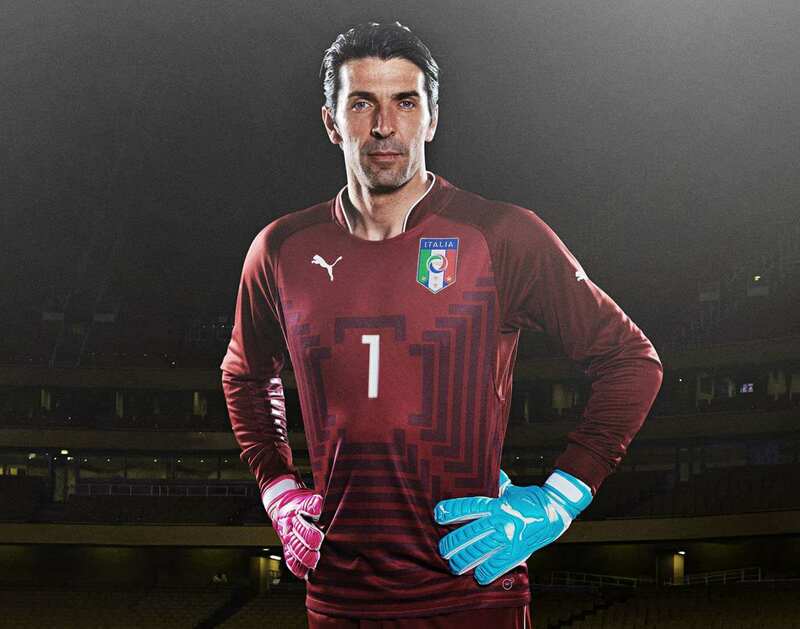 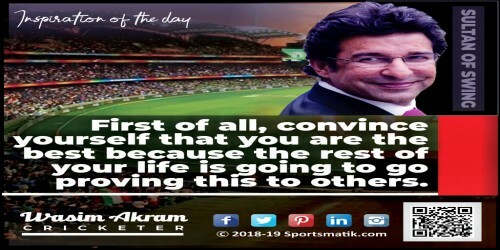 He is a famous Italian footballer whose preferred position is of a goalkeeper and captains both Serie A club Juventus and the Italian national team. 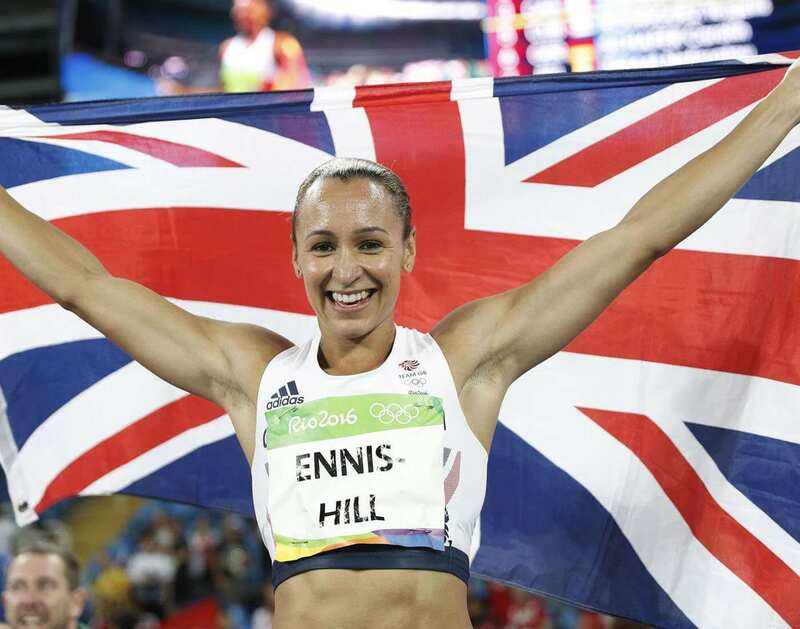 Born on 28 January 1986 at Sheffield, Yorkshire, England, Jessica Ennis is a British track and field athlete.